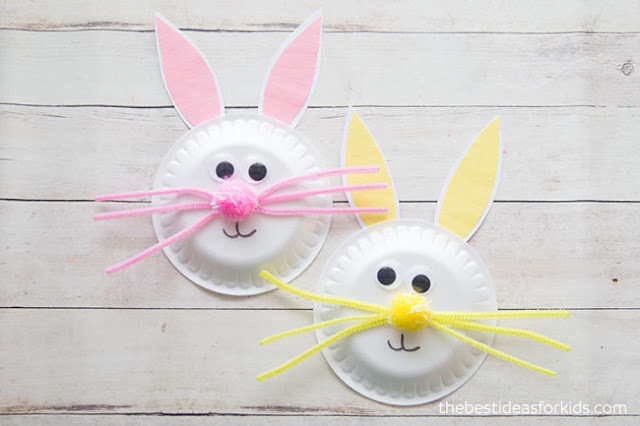 Easter is also the perfect time to make crafts with your kids. Most schools will have a day off so you can celebrate. If not, Easter always falls on a weekend! This is why do-it-yourself Easter crafts and decorations are becoming more popular. If you don’t have any crafts in mind, don’t worry, we have you covered! Below are 23 great crafts here that will bring some Easter spirit to you and your family. Many of these crafts also require very little materials, and whatever you don’t have can be purchased at the local craft store. If you understand how important it is to be eco-friendly and live green, you will sure like the idea for an eco-friendly Easter. You’ll see that even without a store-bought kit and artificial colors you can actually have beautiful dyed and decorated Easter eggs. Learn which household ingredients you can use to decorate Easter eggs naturally. If you have kids, then you know that they will inevitably get tears in their clothes when they play. Why not make those clothes cute again with some mending techniques that involve minimal items? 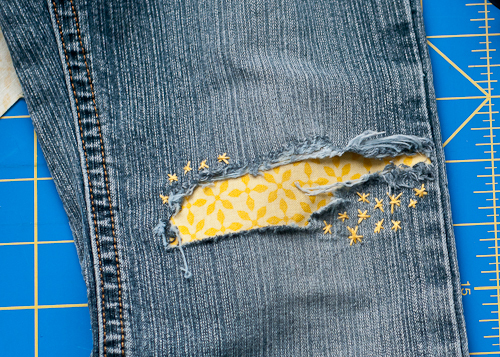 Mending a hole in your pants doesn’t have to be ugly! There are so many fun ideas out there to patch a hole. Here are some properly mended pants as well as some super silly mending. From patches to pom poms, you can sew just about anything in, over or behind a tear to make it look fun and playful. Use this as a way to incorporate your child’s personality into their clothes. Ask them what they might like, and do the job together. Not only is this a way to recycle clothes, but it is a way to spend time together instead of being at a shopping mall. Spring is here and with Easter around the corner, it is time to start with the preparations. 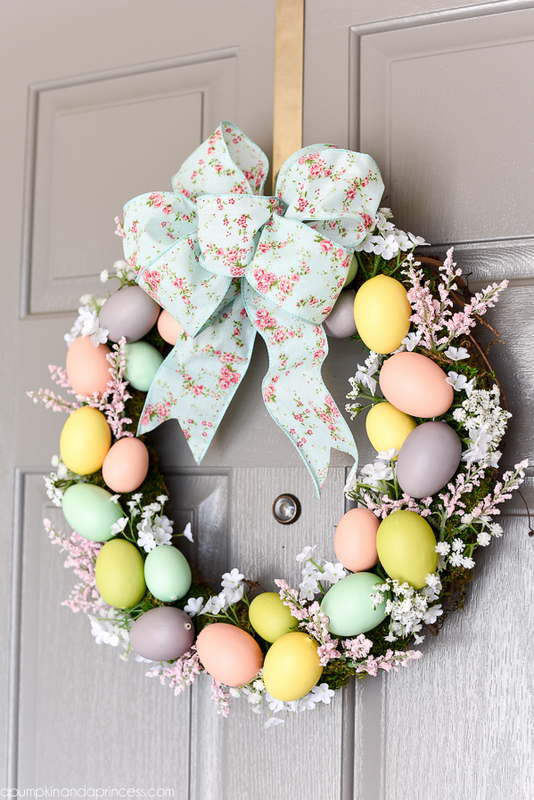 Nothing looks better than a wreath on your front door. It is so warm and welcoming, and would definitely put a smile on anyone’s face. Store-bought ones can be pretty pricey, but that should not stop you from owning one. Instead, go for the DIY version. You will have fun, and save some money as well. What can be better than that? There are so many simple and easy to make designs that look so spectacular. 1. The easiest and cheapest way to make a DIY Easter wreath is to start with a grapevine wreath. These ones are affordable and will look beautiful. For an interesting look, you can cover it with moss using a hot glue gun. A large pastel bow on the top will be the perfect finish. This post will prove you that you can make your computer that stop working yesterday, useful for a longer period of time. When a computer stop working, people are used to switch to a new one. That’s mean that there are million old computers that are considered as garbage. Wait… there are some creative minds that gave new dimensions to these useless and old boxes. Let’s check them out and see what we can create of our old computer. Your new hamster doesn’t have a cage yet? 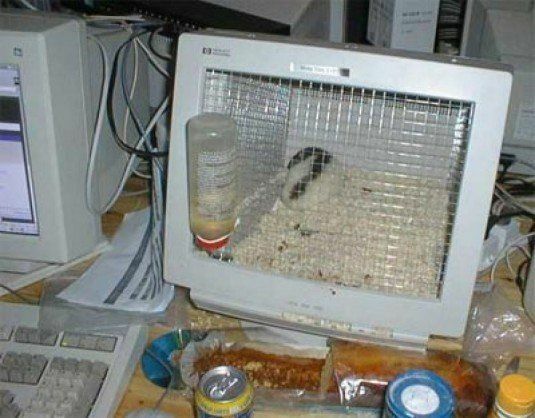 You don’t have to waste money on a new one, when you can turn your old computer into a beautiful and spacious cage. The idea is brilliant and very quick and easy to make. 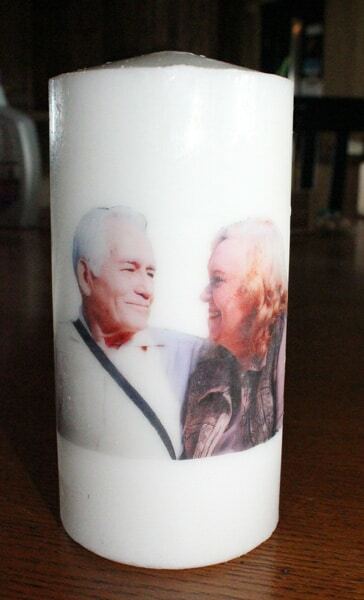 It’s such a fabulous way to transfer your memorable moment onto candles to make your own custom piece of decoration. You can transfer a photo or anything that you can print from a printer, onto tissue paper and then melt/transfer it to a candle. It’s easy to do and it turns out great! Made some amazing personalized candles with just simple steps you can transfer anything you like on to a candle. This acts as a perfect gift and also you can stand a chance to win these candles made by me and her. I included a video tutorial to guide you through so you can have fun with kids together. These will be great gifts for Father’s day, Mother’s Day and any holiday lighting. 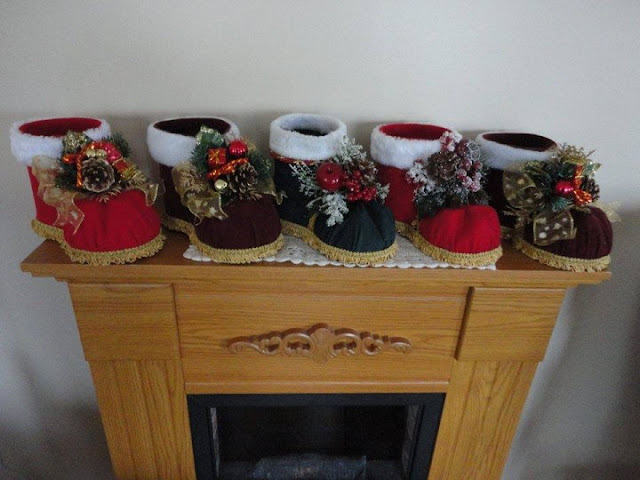 It is always a great feeling when we are making the preparation for Christmas, especially if you can recycle something from trash into treasure to make something unique for the whole family. What an amazing idea to recycle plastic bottle into this festive decorative Santa boots! Make them as Christmas decorations or Change the fabric to make them as everyday desk organizer. If you have old globe that is no more useful or you are just bored with the one you have, start with the creative process. There are awesome ideas that you can do it yourself and make something new for your home. You can make lamp shades from globe, just cut it in half and there you go. Make lamp shades for hanging lamp or for lamp table. It will look so chic and fun. Also you can make globe bowl to put dry flowers or other things in your home. Globes as a decor can be put in kids room where they can have great working atmosphere. 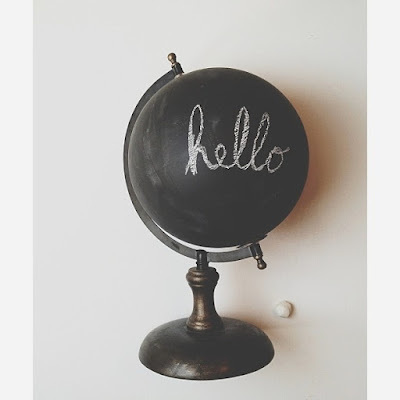 We present you 20 Creative Diy Repurposed Globe Ideas that will inspire you. 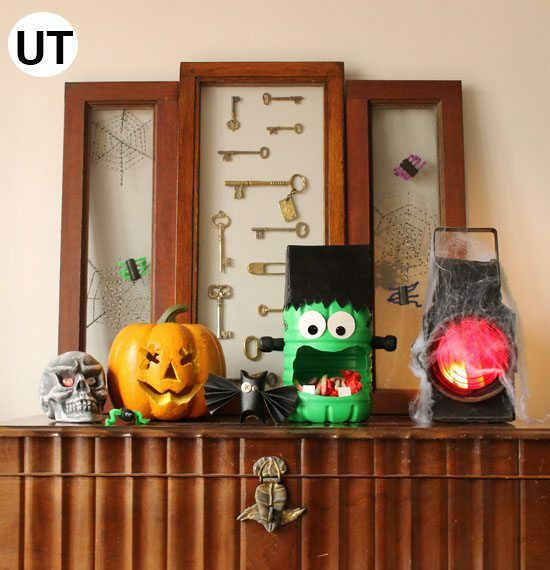 Looking to add some Halloween decor to your house? We’ve got you covered. These ideas are easy and they look GREAT! Round up a few materials and let’s get upcycling! 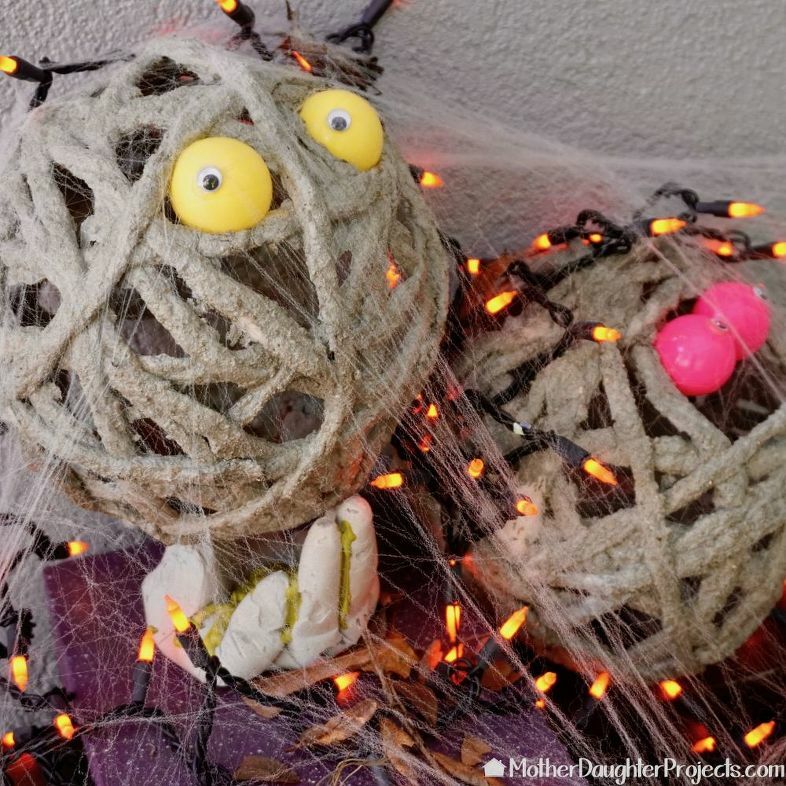 Here are our top 15 ideas for Halloween decor. We made these spiders from wine corks. The spider webs are made from retired loofah mesh stapled into old window frames. The recycling of different items is not only fun, but also saves money and equips you with unique decorations that will be a real eye-catcher in your home. Today we would like to present you some ideas on how you can reuse old keys and turn them into an attractive home decoration. 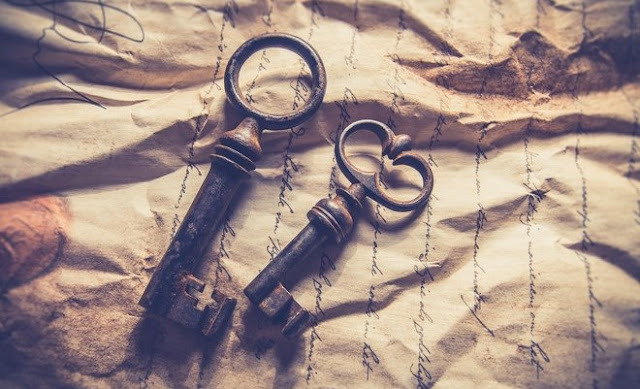 The ornate keys convey a nostalgic and romantic feeling. As it turned out, they can also serve both practical and decorative purpose. Are you ready for your first day at school?The start of fall invariably brings a wave of excitement to the air. The sound of school buses, the morning rush to get lunches packed and the overall hustle and bustle of a new school year is definitely refreshing and invigorating. So, we have put together some creative, but fun ‘back to school’ ideas that can make this school year easier and more exciting for all. Old rotary phones look really cool, but we don’t see too many people using them. That’s why we made this sweet phone lamp. It turns that old retro phone into something useful! 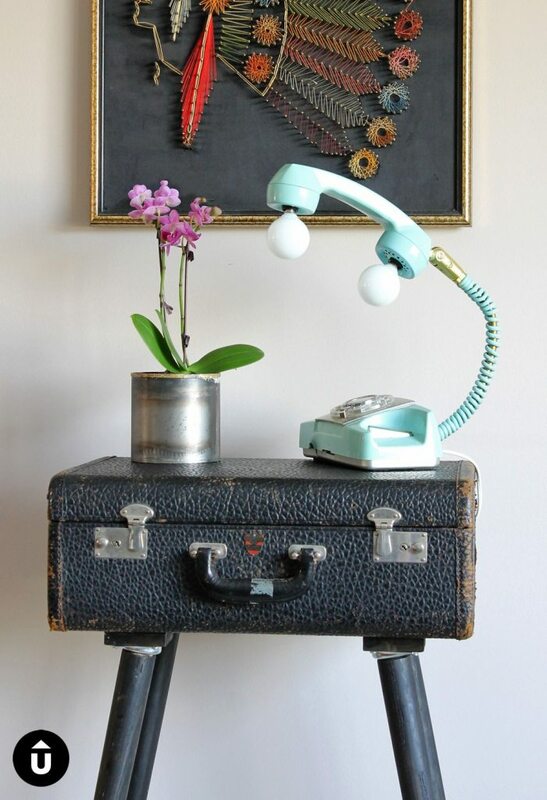 Find out how to make your own rotary phone lamp. Succulents are a favorite for everyone. Why? 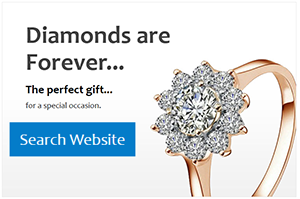 Because of their low care requirements, they are the perfect choice for busy people. You don’t have to take much care of them, as they can thrive in any conditions. Also, they have the ability to propagate so quickly and easily. In a short time, you can end up having dozens of them. On the other hand, they look too cute and are so easy to be styled. Are you looking for ideas for your plants? 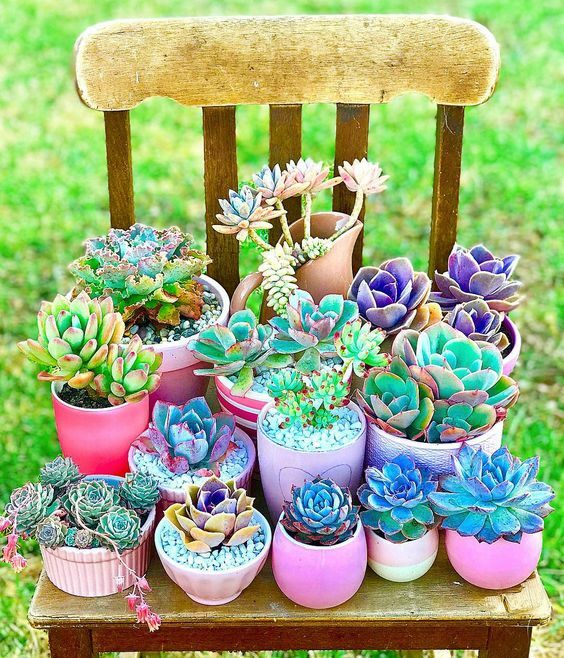 Take a look at these stunning succulent collections and get your inspiration! Do you have old ties and do not know what to do with them? 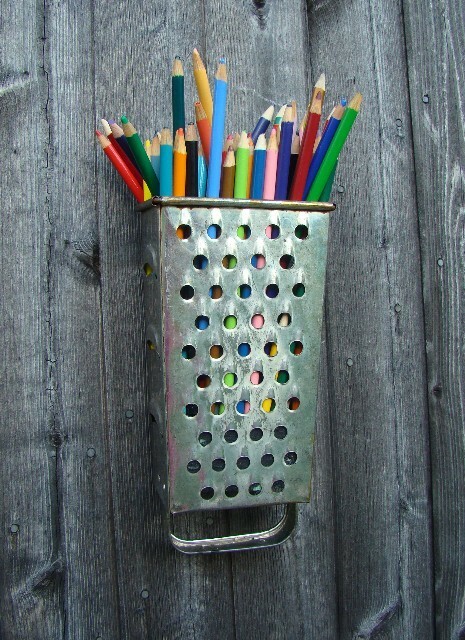 See below amazing ideas to reuse them ! 35 unique ideas to transform empty tins into wonderful pots!